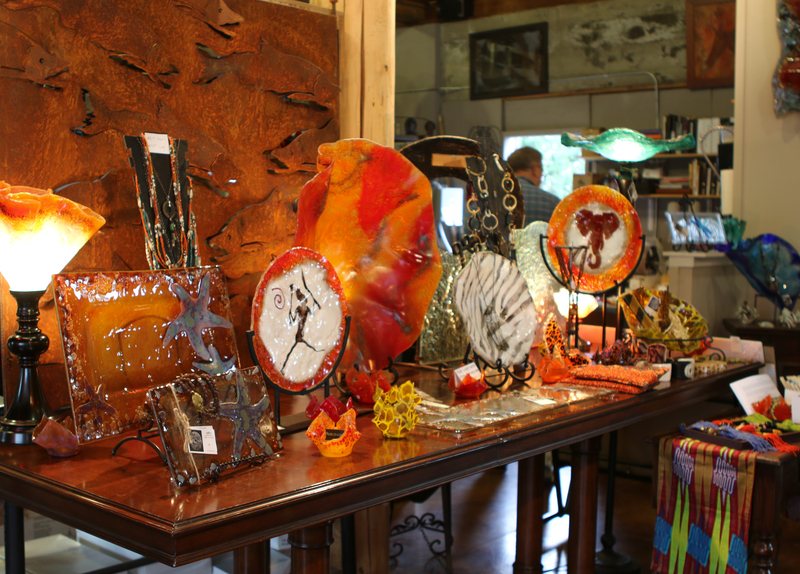 Lisa Stirrett Glass Art Studio is a working studio, producing original art pieces everyday. 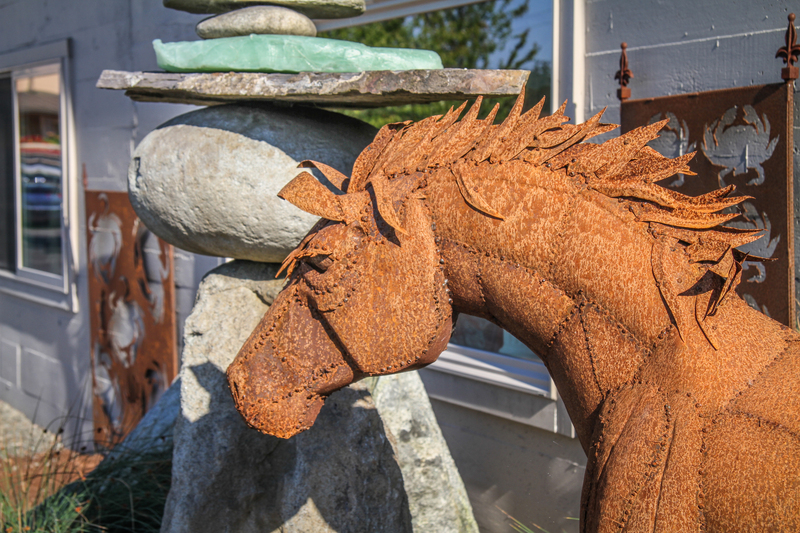 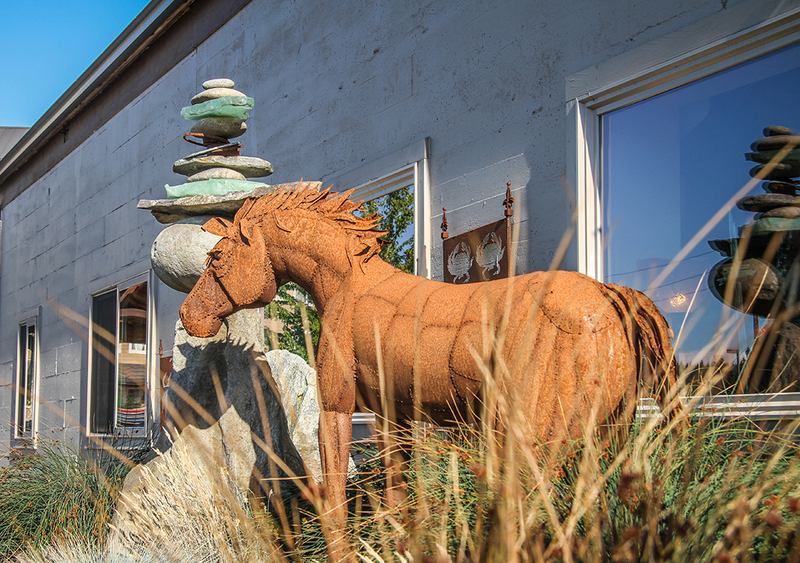 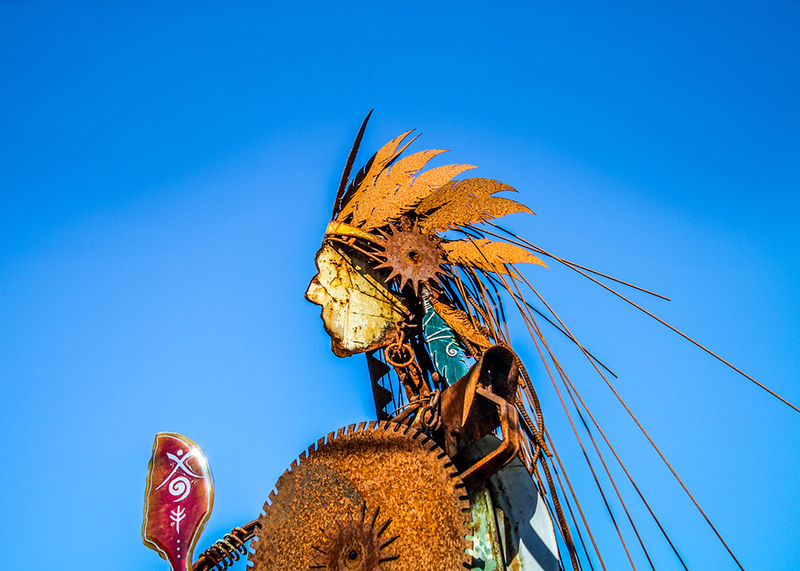 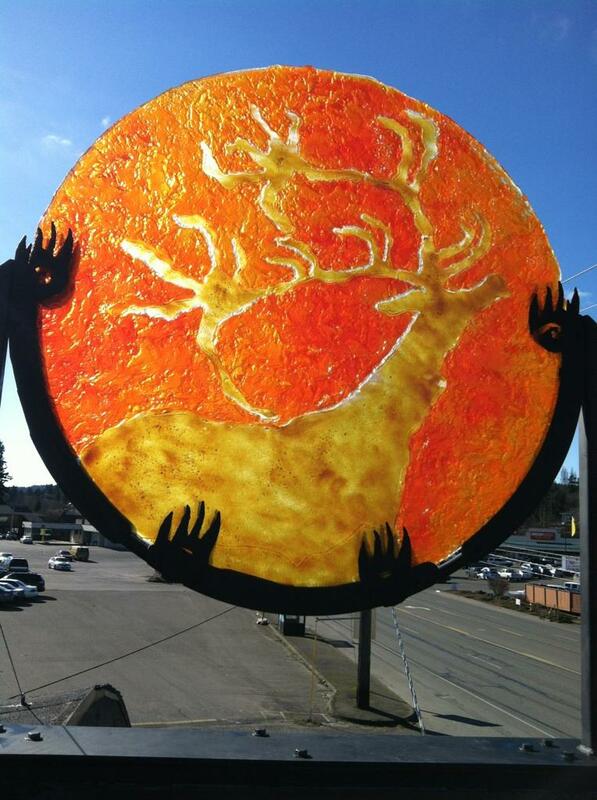 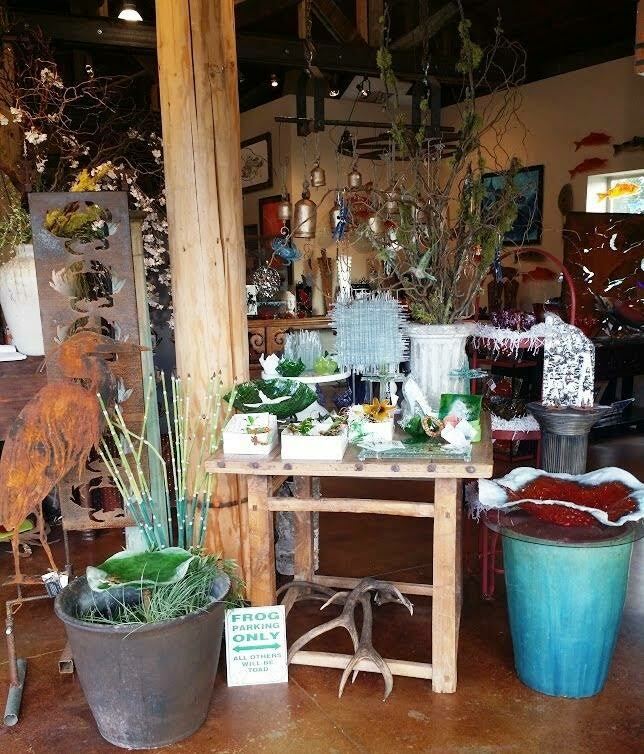 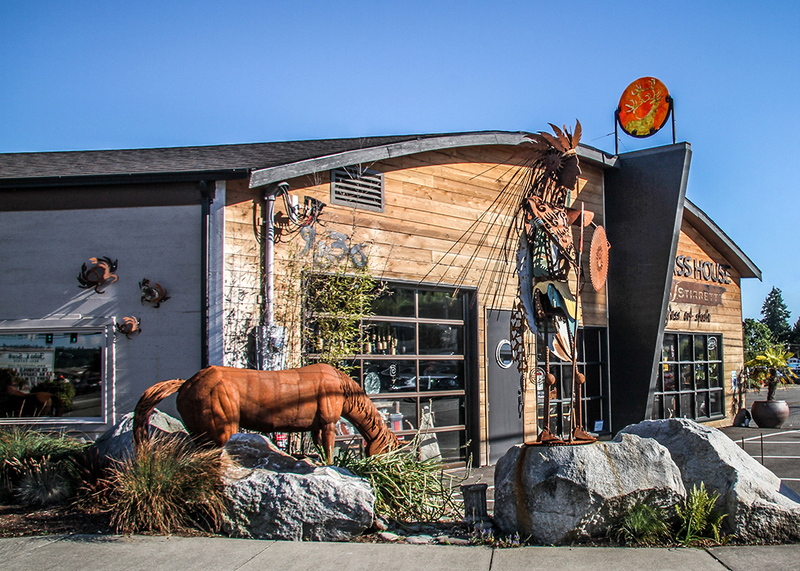 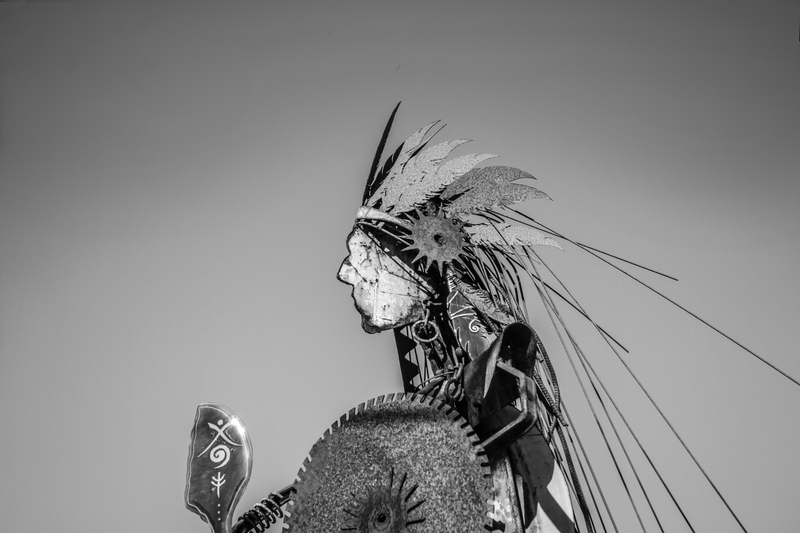 The studio is located in Silverdale, Washington, with 3000 square feet of space filled with beautiful, unique art work. 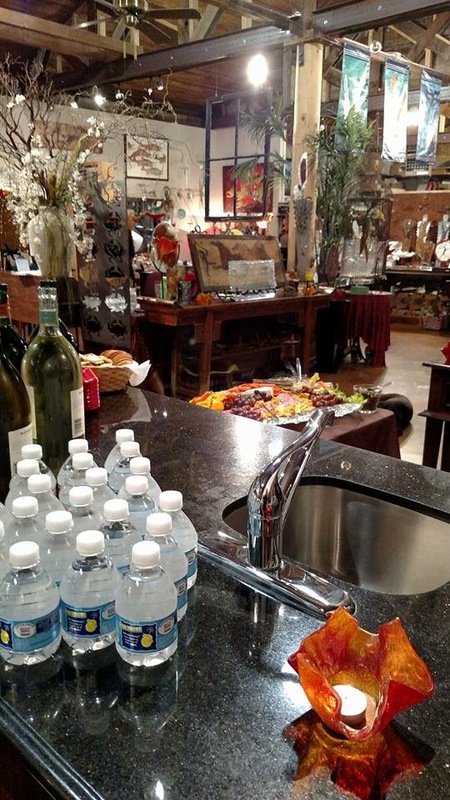 There is a cozy lounge in the studio with beverages and refreshments available at your leisure. 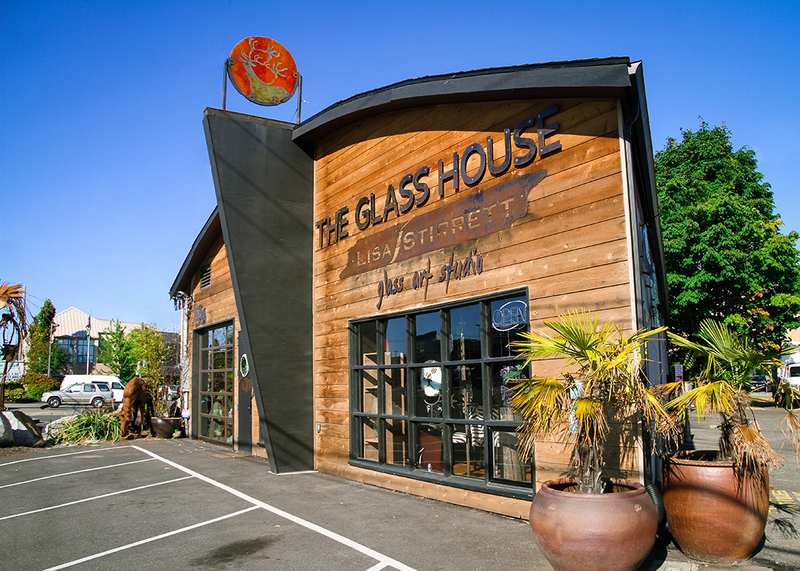 Everyone is welcome to visit studio to view the intriguing process of glass making! 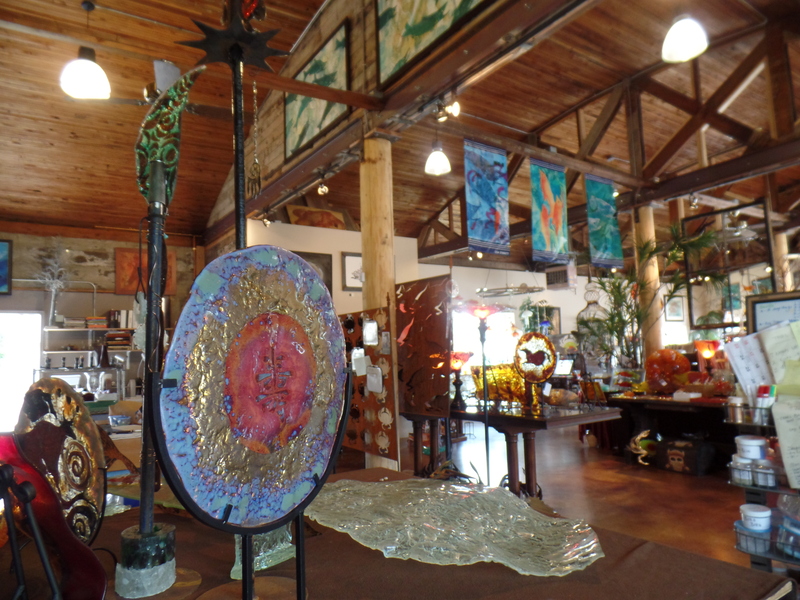 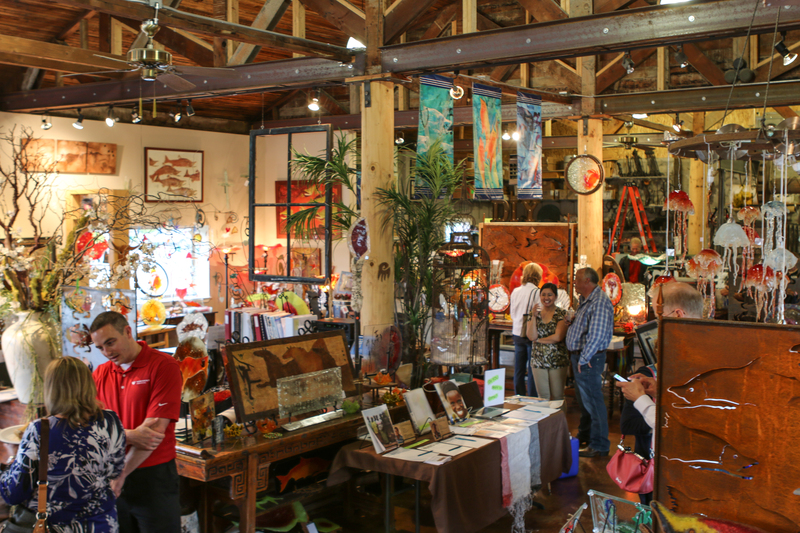 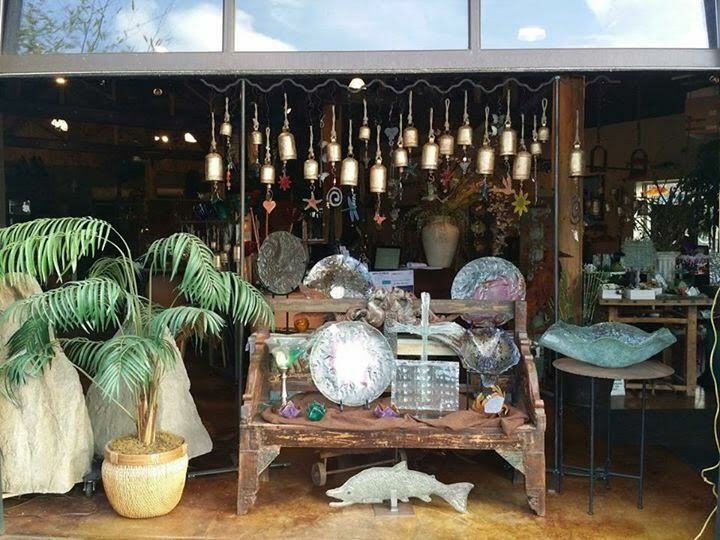 Visiting the Lisa Stirrett Glass Art Studio can be a fun family activity or a refreshing experience for you and your family.